Say Cheese & Cheers! A Beer and Cheese Pairing at Celis Brewery. The expert cheesemongers from Morning Glory Baking Co. will guide you through delicious pairings of their favorite cheeses alongside Celis craft beers. 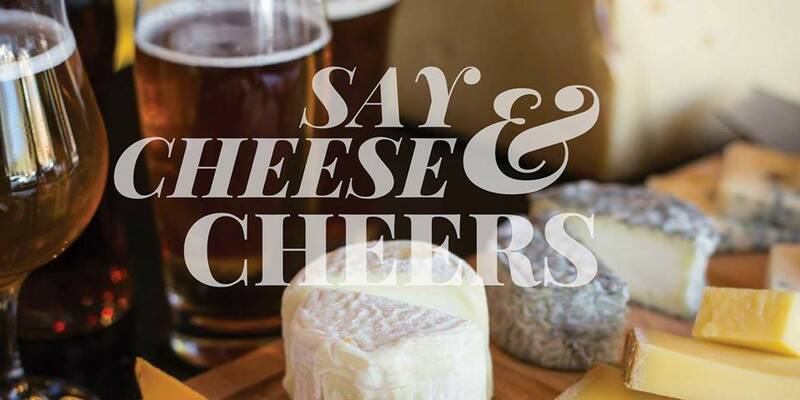 Taste, aroma, balance, and mouthfeel - you will learn the varieties that bring out the best in both beer and cheese and their rich palate-clinging tastes. We will be tasting 6 different Celis beers with 6 different cheeses. The evening will also include a private tour of the brewery. This is a not-to-be-missed event and one of our favorite pairings of the year!